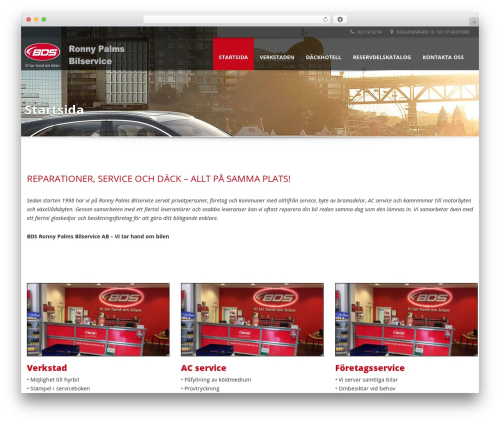 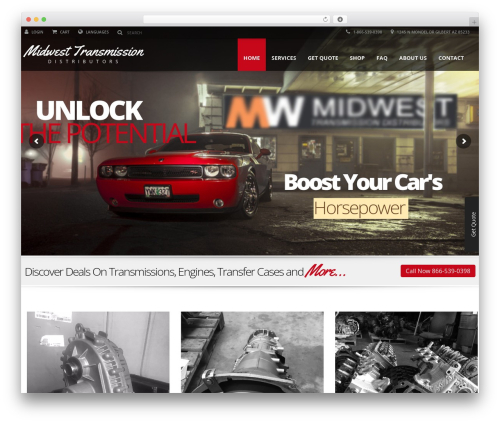 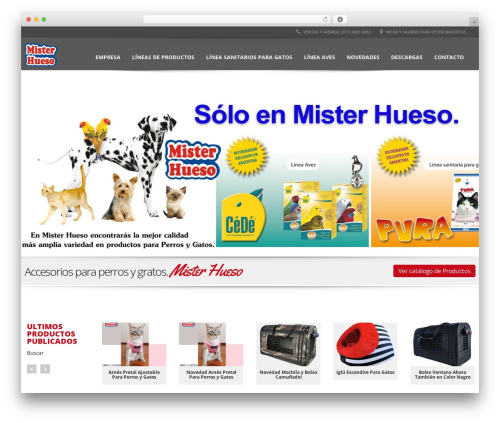 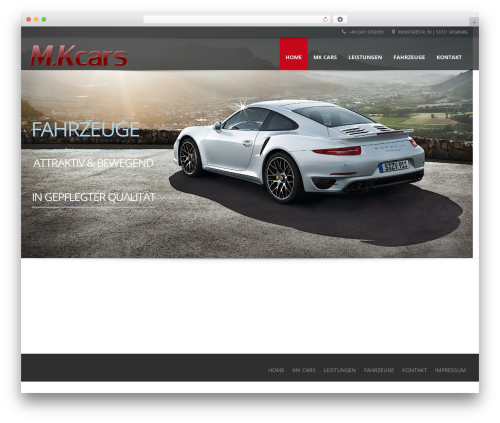 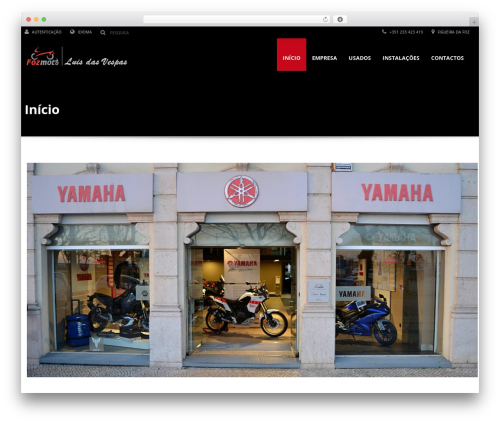 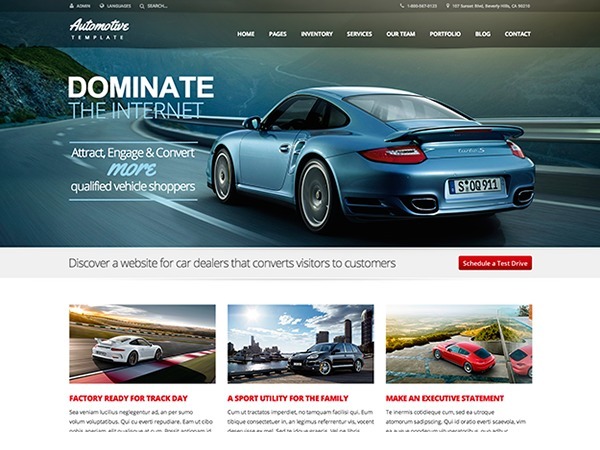 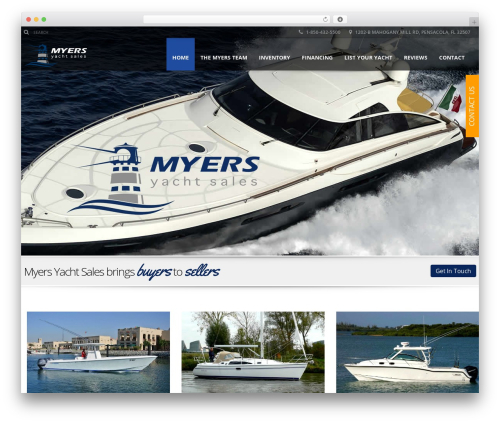 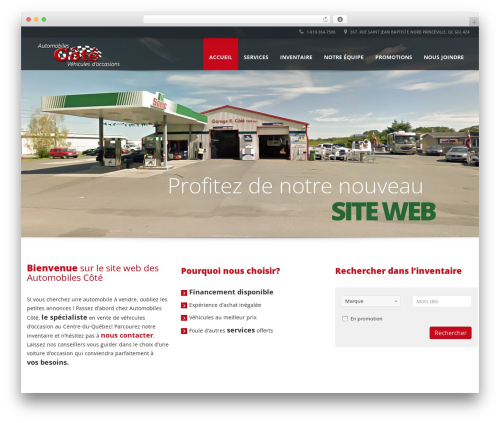 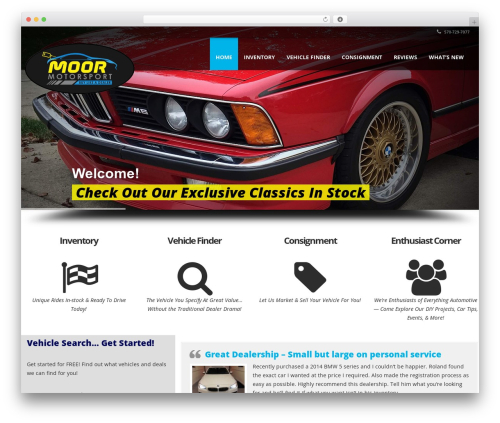 Automotive company WordPress theme. 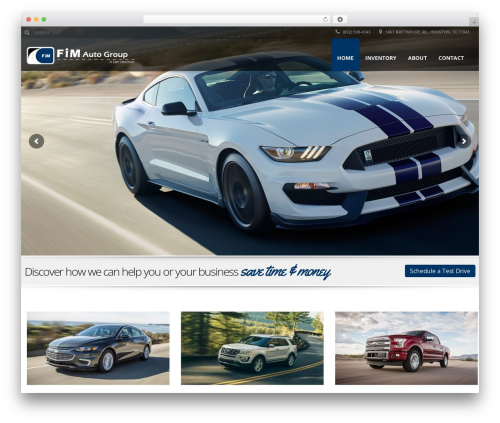 Finally a gorgeous website template for car dealerships that doesn?t just look beautiful, but also includes complete easy-to-use functionality. 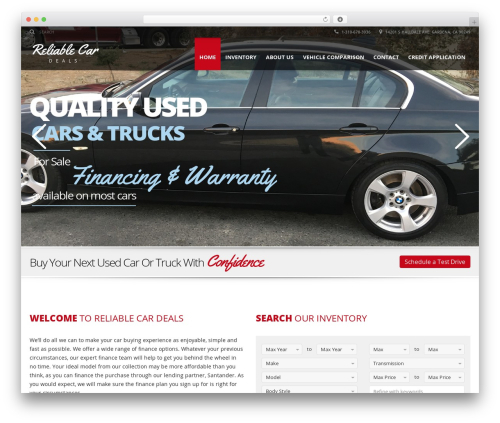 Whether your business is a small car dealer or a large fully functional car dealership, you are sure to find what you need in this automotive template.